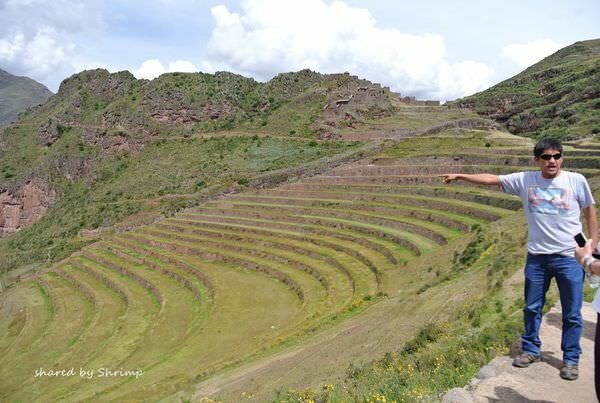 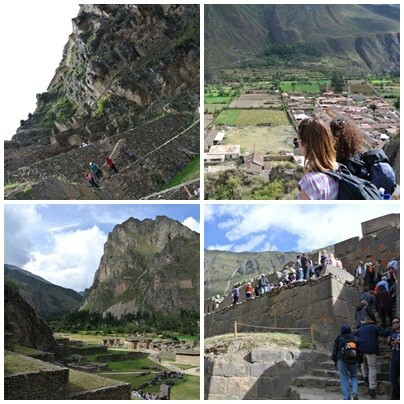 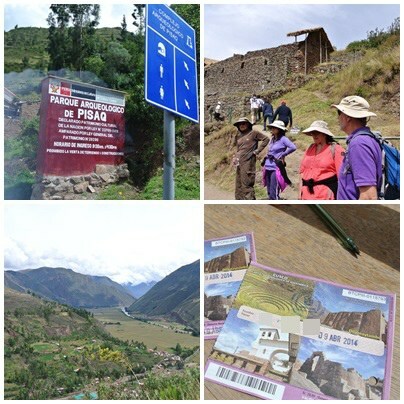 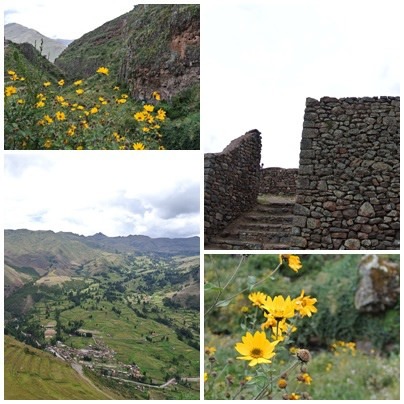 We joined local tour for Sacred Valley with LlamaPath. 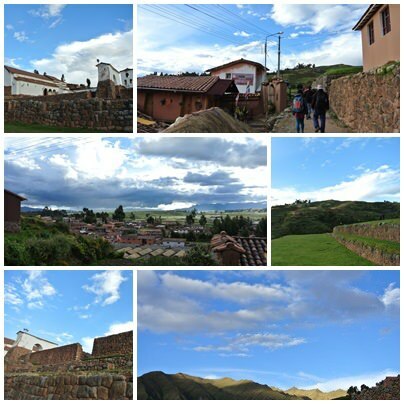 finally end in Chinchero. 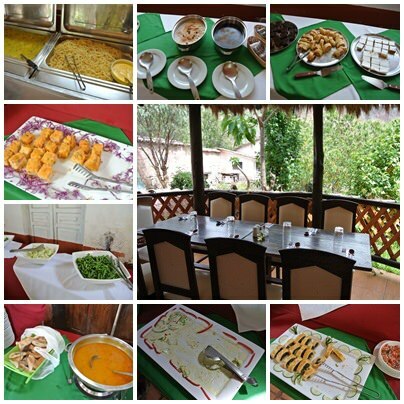 It costed 20 bucks exclusive of tickets and lunch. 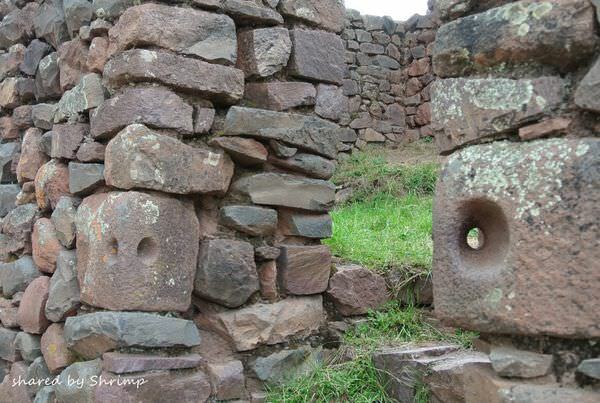 could understand why they chose here to build their kingdom. 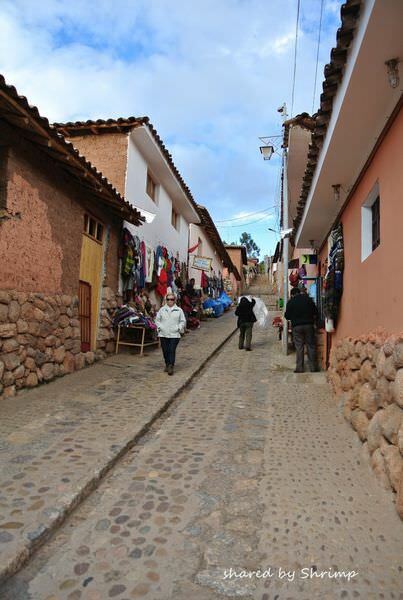 many samll handicraft shops. 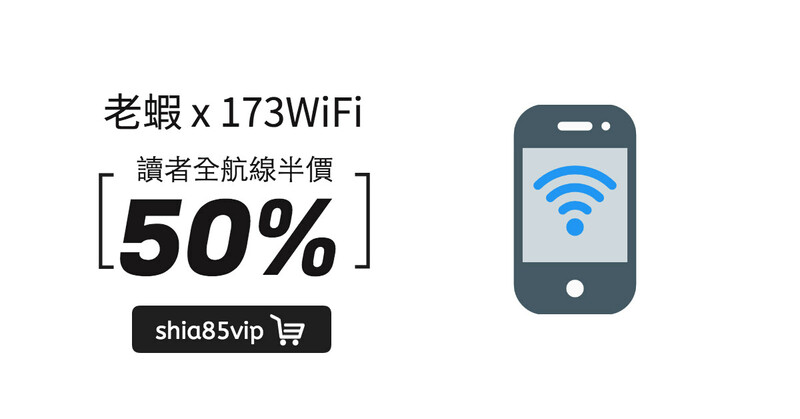 It will be fine if you want to buy something. 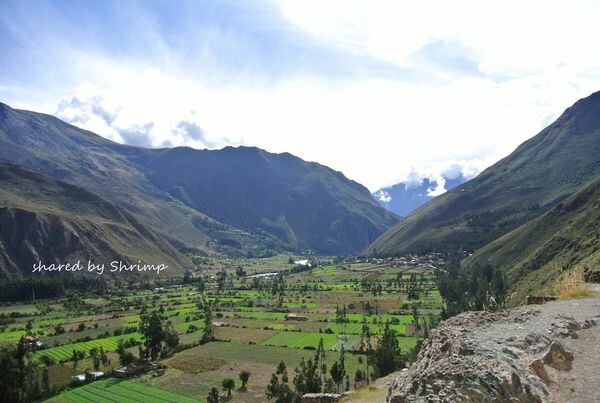 Sacred Valley. 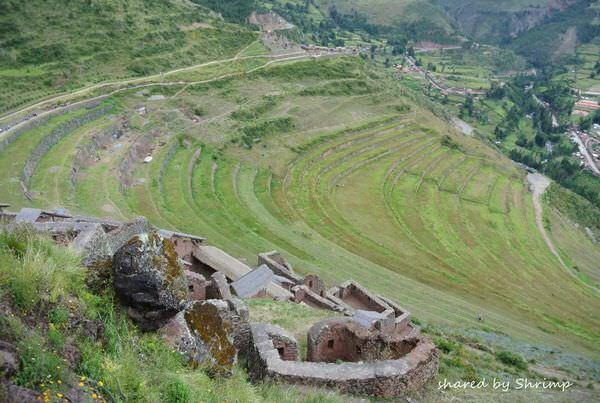 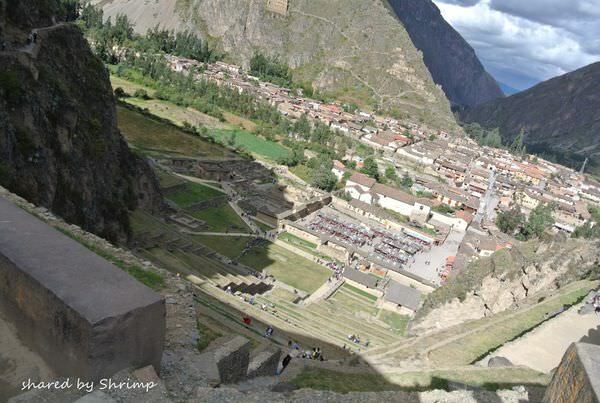 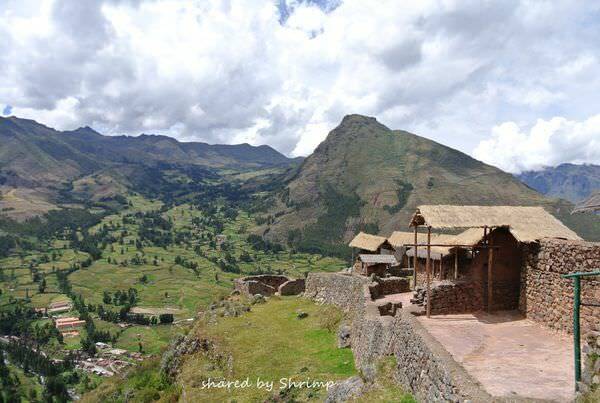 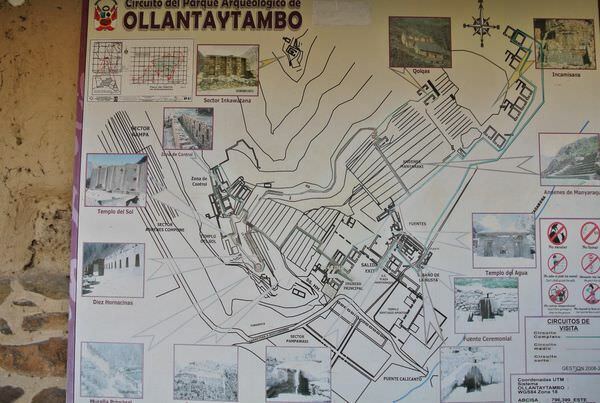 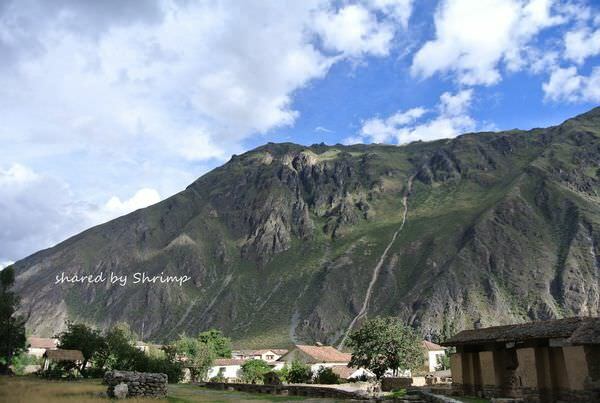 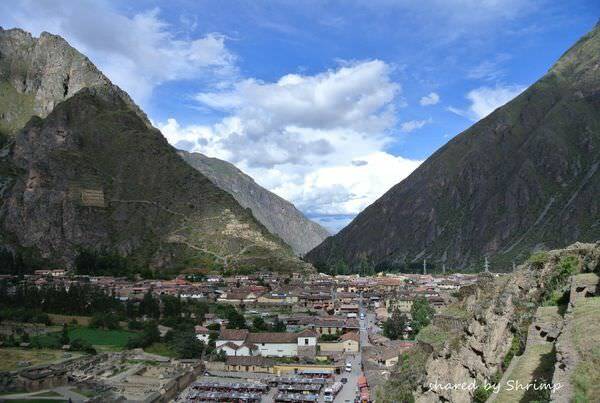 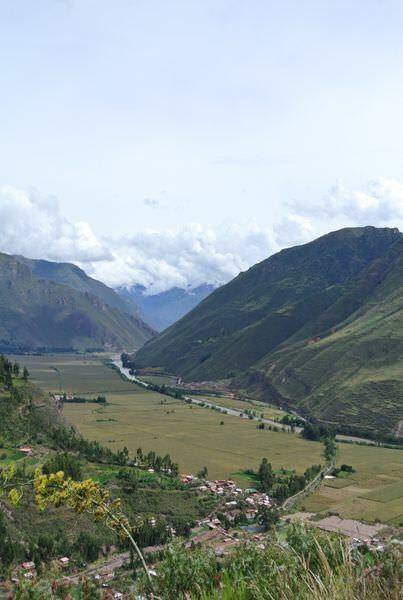 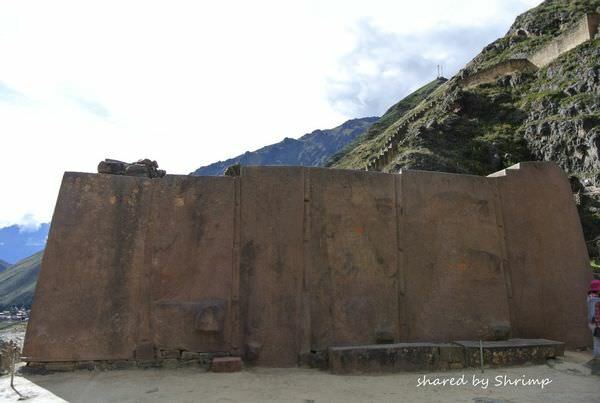 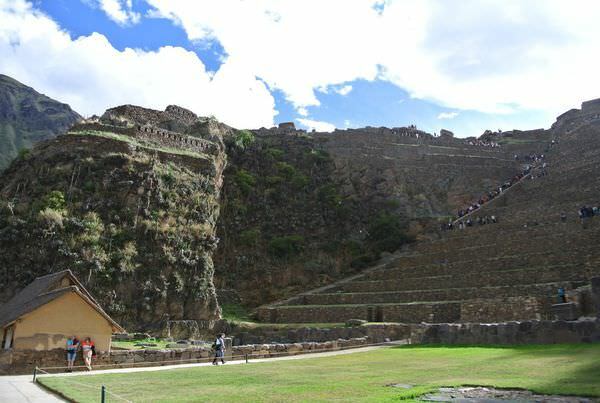 You could visit the original Inca foundations. 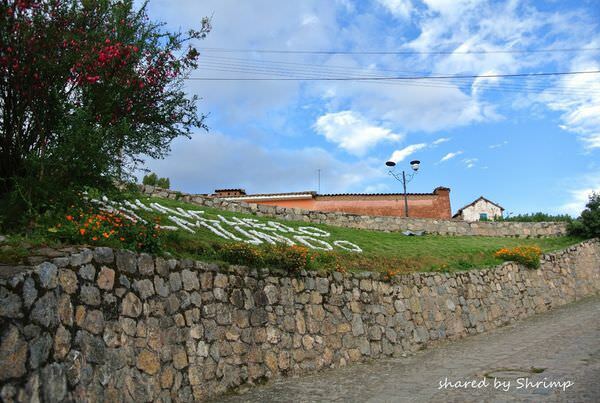 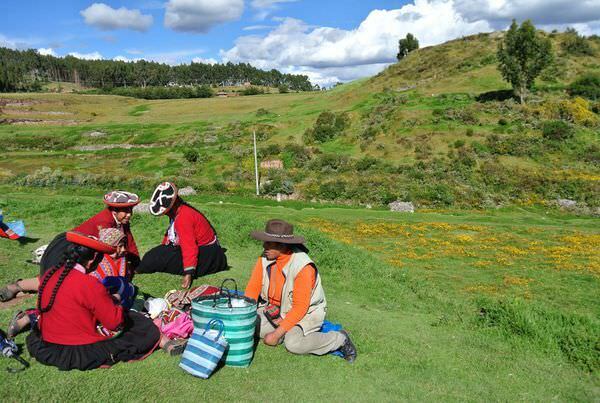 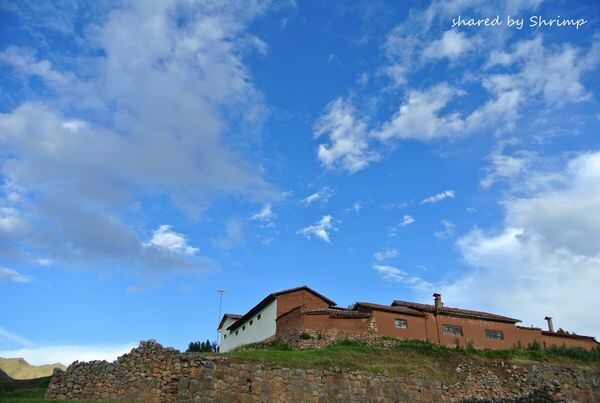 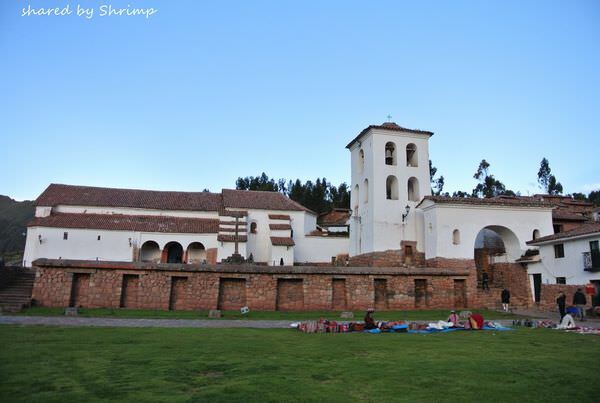 Chinchero: it is believed by Incas to be the mythical birthplace of the rainbow. 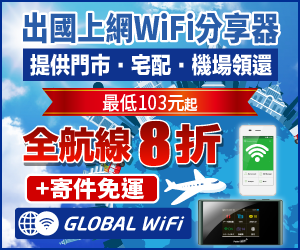 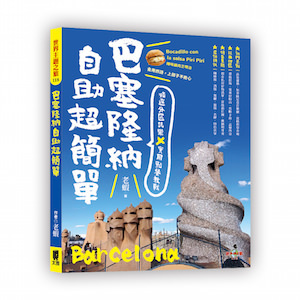 You may get good price for souvenir here. 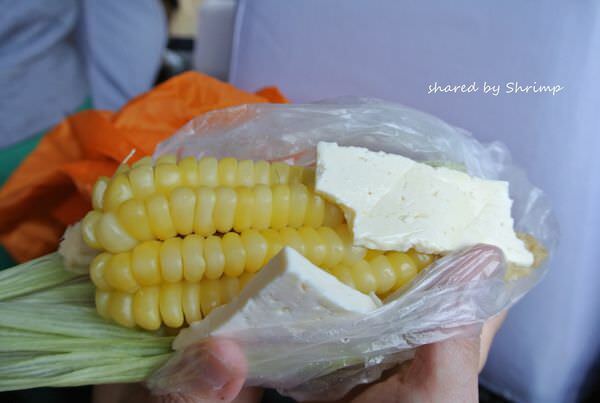 Strongly recommend to grab a little bite to Peruvian Corn! 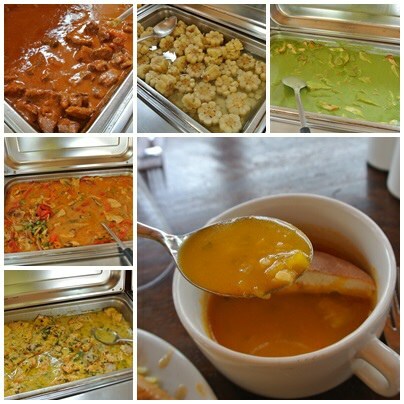 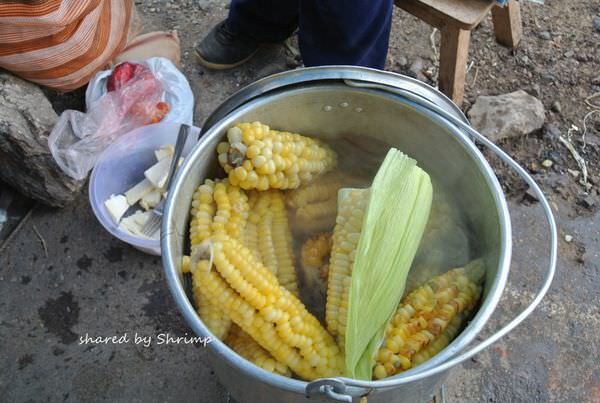 Corn, or Choclo, as it’s called in Peru, is a maing staple for daily diet. 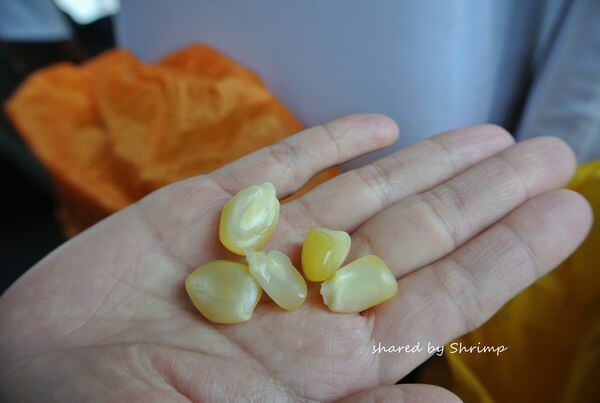 You will be stunned by the huge kernels! 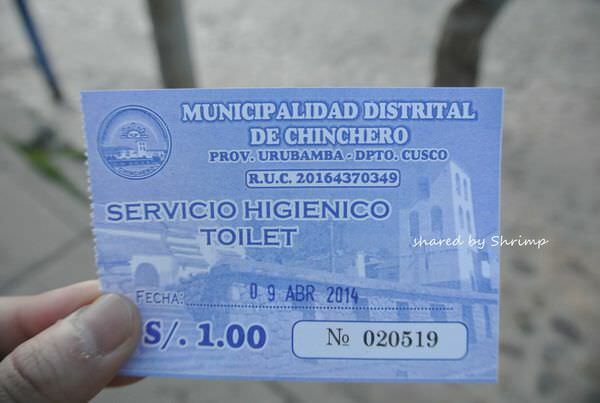 Worth a try. 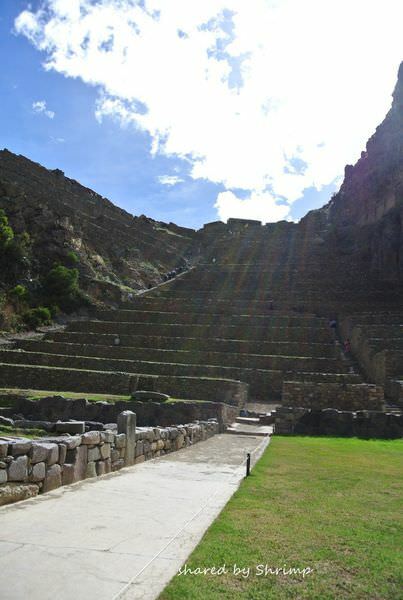 If you love ancient sites then this place is totally for you! 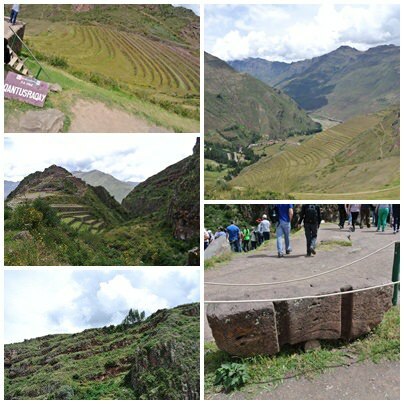 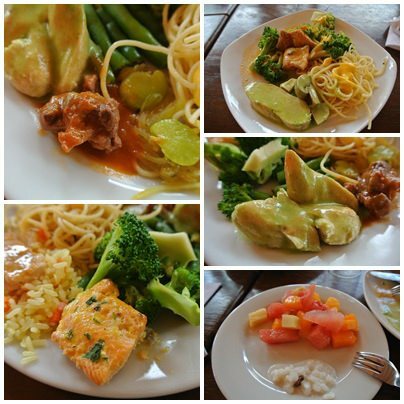 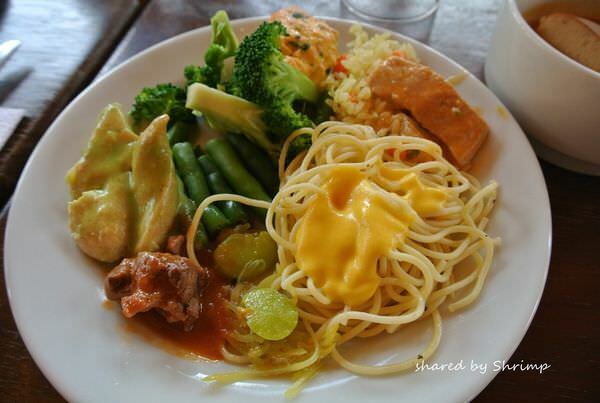 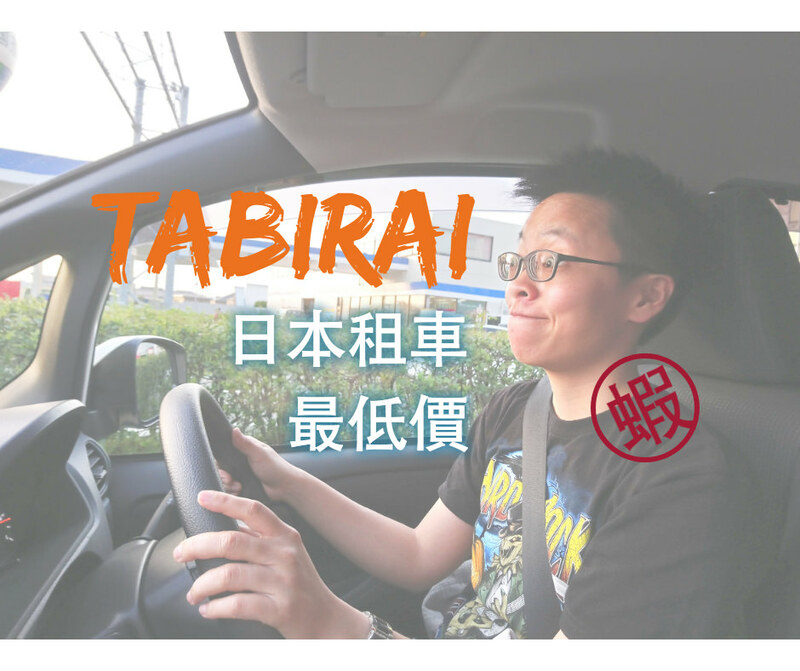 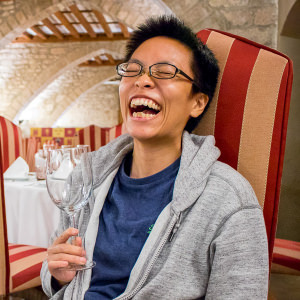 Let’s enjoy the photos as below!